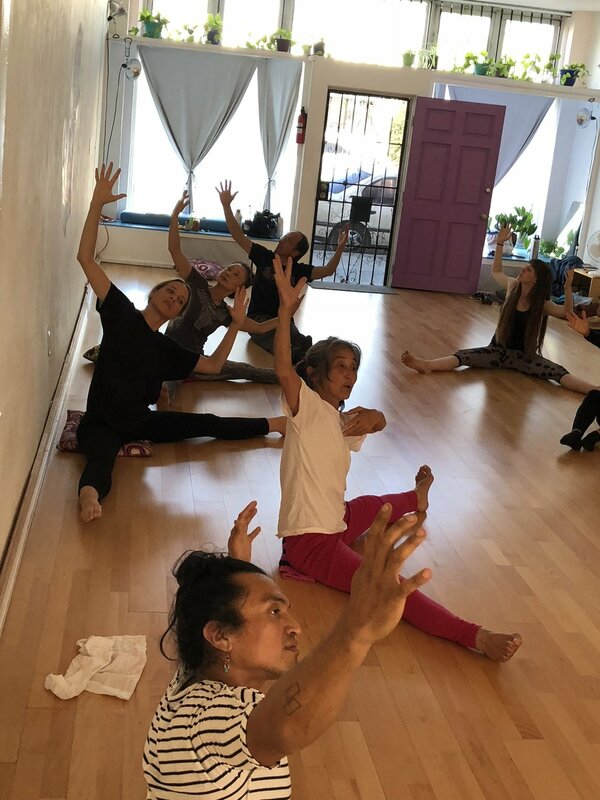 The Harupin-Ha Dance Theater will be coming to Los Angeles September 15-16, Oct. 6-7, and Nov.3-4 to share their holistic style of Ankoku-Butoh. 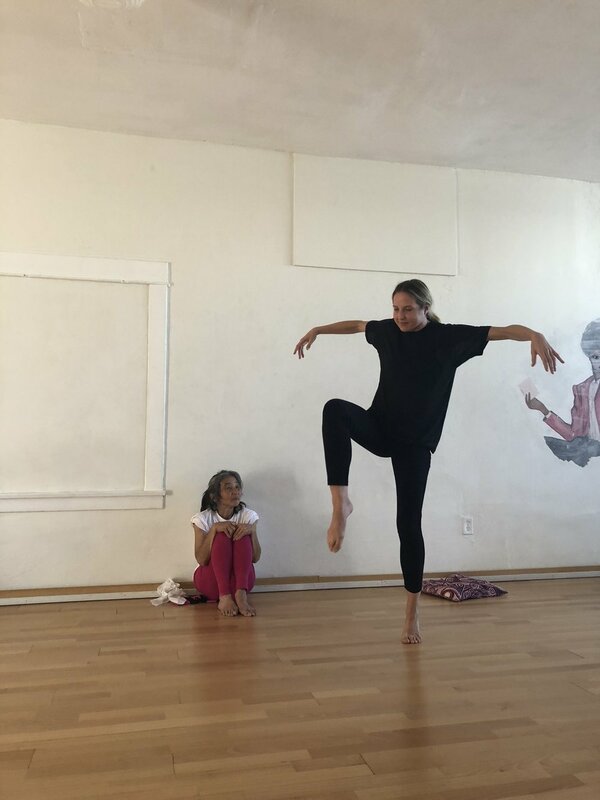 Techniques transcend beyond the dance studio and stage. 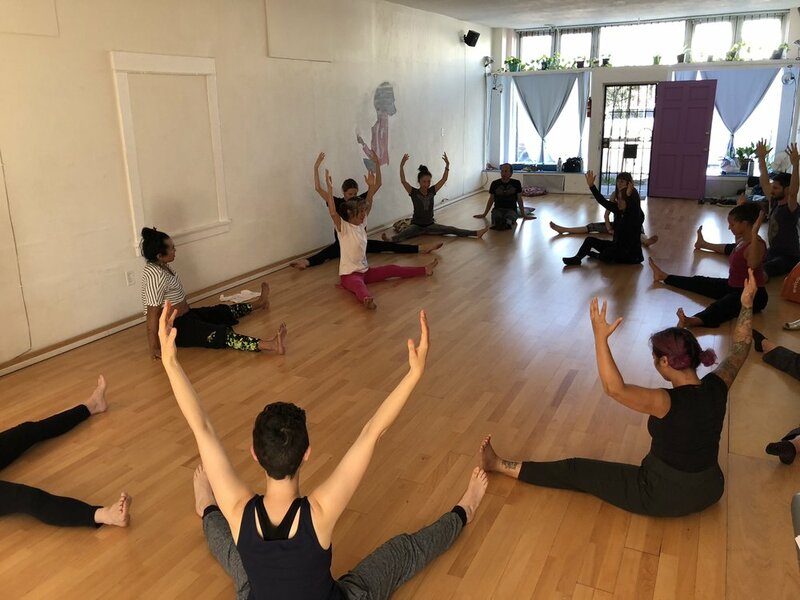 From daily maintenance, core work, and internal imagery, techniques become useful in daily life and provide a foundation for life long learning and growth. These workshop will culminate with a performance in December. This is the first of the workshops. Feel free to invite anyone to this that you feel might be interested. It is truly a rare event to have butoh masters Koichi and Hiroko Tamano in LA. 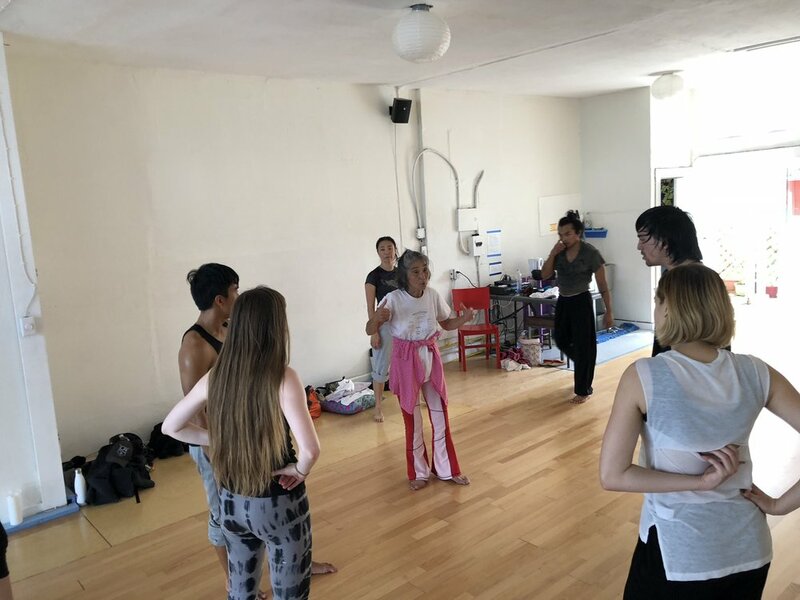 Butoh Workshop in Ireland with Hiroko Tamano. Introducing " AnKoku- Butoh ( Dance of Darkness ) 12hr Workshop. 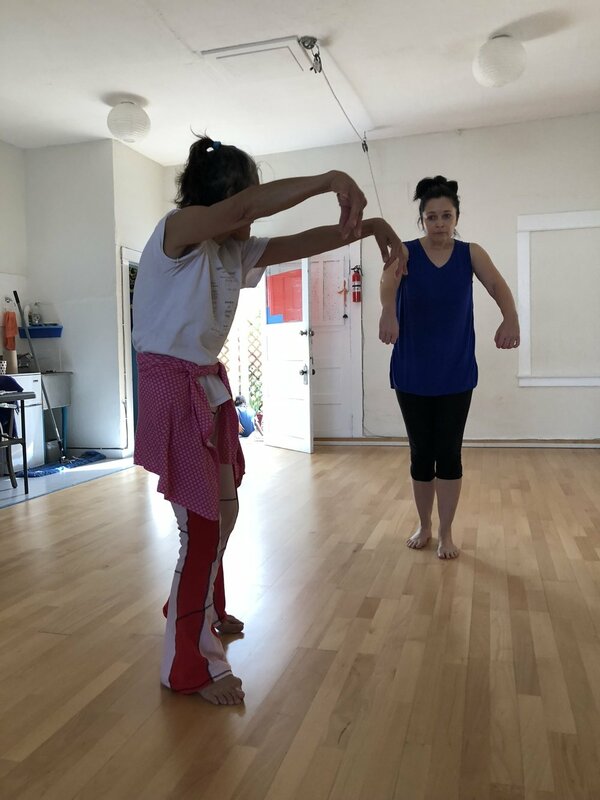 Through learning Butoh Master Koichi TAMANO's Method, you will know what body is, what mind is, why you are here in this life, a life with a limited time, a life that is in constant limbo between vitality and death, beauty and the grotesque, Joy and sorrow. Performance : One hour performance based on Work Shop's vocabulary. Please share if you know anyone that would be interested in this once in a lifetime opportunity to study with Hiroko Tamano Sensei, one of Hijikata Tatsumi's early bright students when he started out.